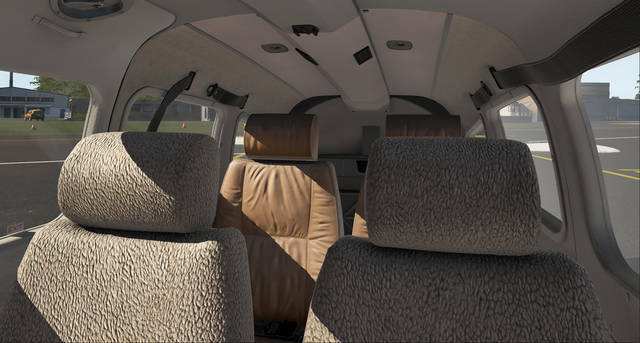 Today JustFlight has finally released their latest addition to the “PA28 family” of products. 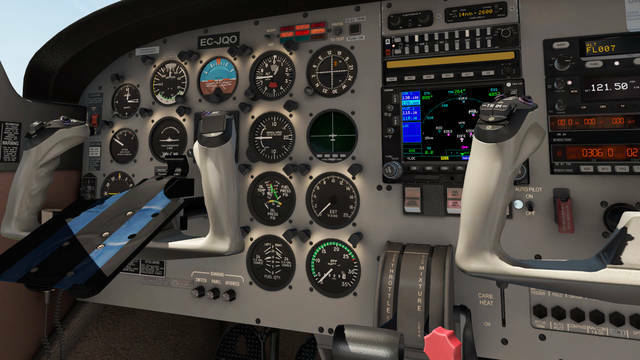 This one is the PA-28-181 Archer III, that was created by JustFlight in partnership with ThrandaDesign, with a hands-on research with a real-life Archer III, G-CIFY, based at Turweston Airfield. This model is specifically equipped with an impressive suite of avionics for instrument training and IFR flights, with a GNS 530 GPS, GNC 255 radio, S-TEC autopilot, HSI and ADF instruments. This model also features the Traffic-Watch ATD-300 traffic awareness unit and Strikefinder stormscope. I’m very excited to try this new model after the awesome experience I had the PA28 Arrow II, that you can find here. 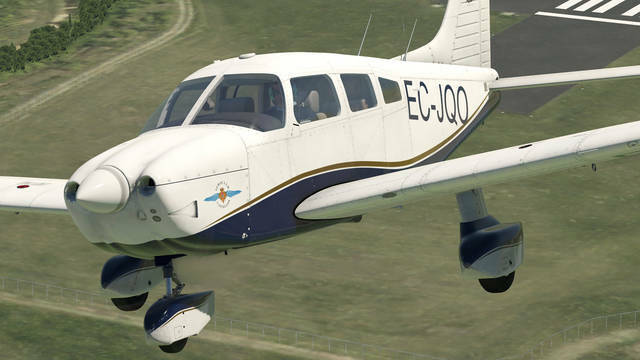 Without any further word I give you the link to the store where you can find out more and buy this very promising aircraft priced at £27.99 / €34.95 / $41.99.